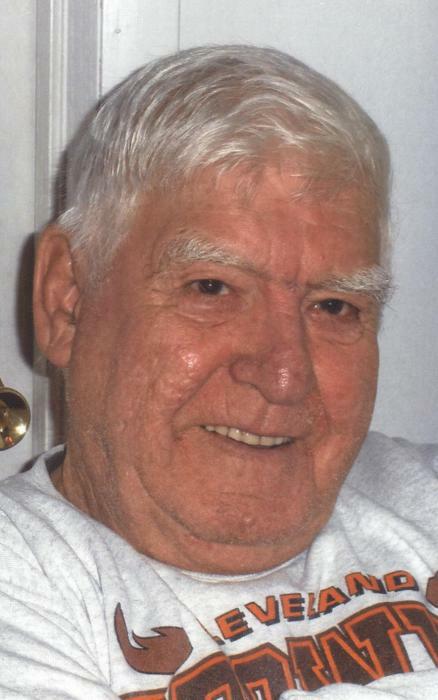 Glenn Freeman McCort, 88, of Barnesville passed away on Tuesday, July 3, 2018 at his home. Glenn was born in Belmont County on June 27, 1930 to the late Guy Raymond and Maggie M. (Bunting) McCort. Glenn was a member of the Sandy Ridge Church of Christ. He was retired from Consolidated Coal Company. After he retired, he started McCort Hauling. In addition to his parents, he was preceded in death by his siblings: Sylvia Ankrom, Thelma Lucas, Raymond McCort, Bernard McCort, Ruben McCort, Hubert McCort and Don McCort. Glenn is survived by his wife, Barbara (Murphy) McCort; children: Vicki Dimitro of Barnesville, Sharon McCort of Barnesville, Steve McCort of Barnesville, Terry (Julie) McCort of Barnesville and Kimberly (Steve) Phillips of Barnesville; nine grandchildren, 16 great-grandchildren and 11 great-great-grandchildren; and several nieces and nephews. Visitation will be held on Thursday, July 5, 2018 from 4-8pm at Campbell-Plumly-Milburn Funeral Home, 319 N. Chestnut St., Barnesville, Ohio. The service will be held on Friday, July 6, 2018 at 10am with Ev. Jamie Helmick officiating. Burial will follow in Ebenezer Cemetery in Bethesda, Ohio.